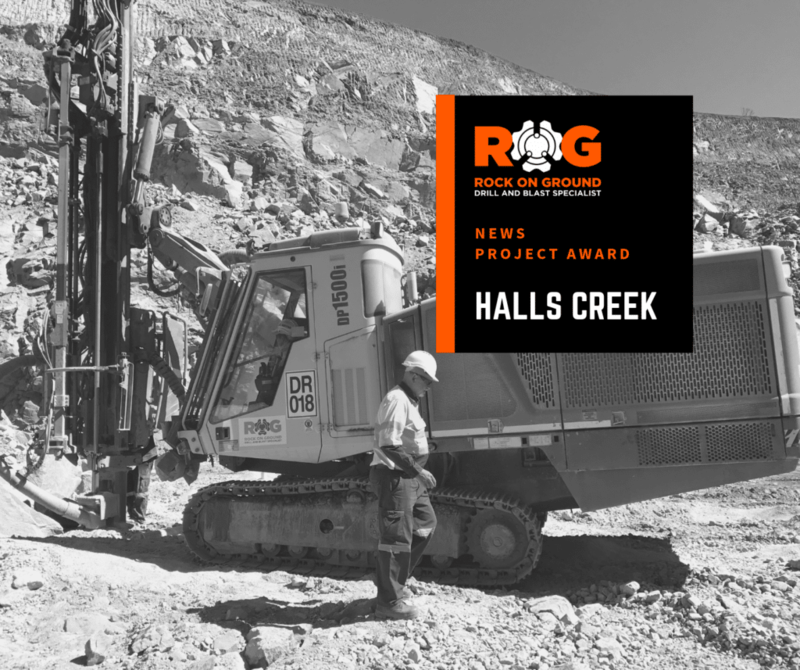  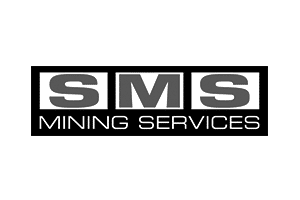 A privately-owned drilling and blasting contractor, Rock on Ground Pty Ltd provides production drilling, blasting, explosives supply and RC grade control drilling services for open pit mining operations in Australia. 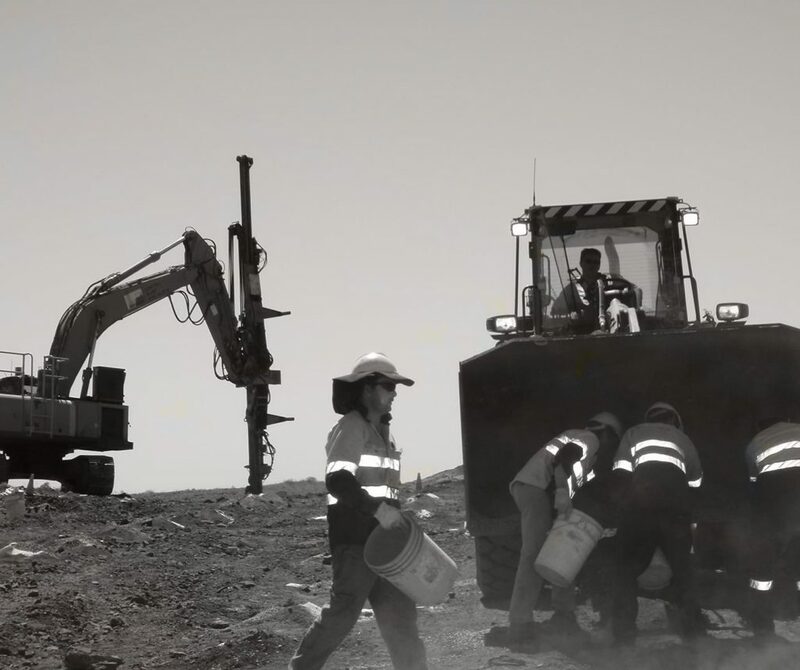 The experienced Rock on Ground team also specialise in controlled blasting services for resource based civil infrastructure projects. 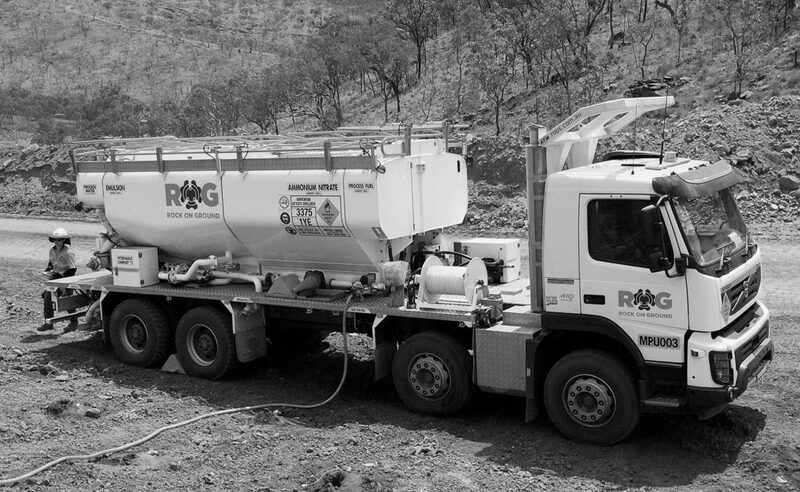 Rock on Ground provides a range of specialist drilling and blasting services for mining and civil projects in Australia.